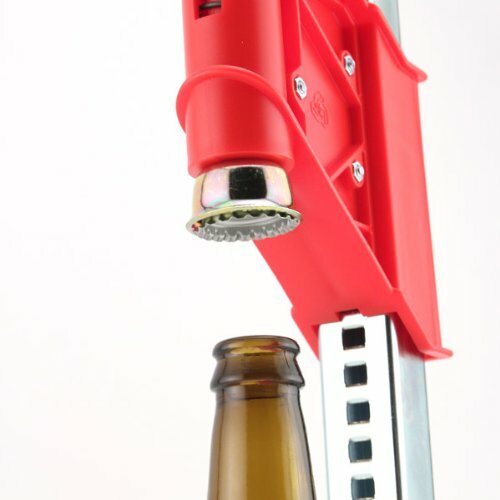 Have you been looking for an effective solution to be able to seal the beer bottles? Do you want to get rid of the intricate task of tightening the caps once you have bottled your beer? Capping machine comes to rescue you. The capping machine carries out all the functions and applies all the efforts associated with the bottle capping process thus you don’t need to exert any external force. The capping machine is not only the perfect solution to people tightening their caps with hand, but it even necessitates reduced effort to run the machine than that of its hand-held counterpart. The benchtop bottle capper makes use of a chuck with soft rubber liner inserts to develop grip on the cap. Choose from a perfect benchtop bottle capper known for their specialized features that can get done with the process of capping efficiently. Have you ever wondered why bottle cappers are important? Benchtop bottle cappers make it much easier and quicker to seal bottles than the twin level model. By merely placing the cap on the bottle and putting the bottle underneath the cup followed by pulling the level sliding will make a perfect seal. The benchtop bottle capper is designed to be fixed to a bench top. Developed out of plastic and plated steel, this tool has the potential to handle caps of 26 mm diameter. There are huge benefits of using this benchtop bottle capper. You will find it easy to use and accomplish the process by simply lifting the level and placing the cap over the bottle neck beneath the crimping cup. When you pull the level off, the cap will be crimped onto the bottle firmly. The head of the benchtop bottle capper can be rapidly and easily adjusted, allowing the user to bottle a range of varied height bottles. You will able to experience faster bottling than any other option. The bench top beer bottle capper is more versatile that you can modify the height as per your wish. This benchtop beer bottle capper is featured with automatic height adjustment. The user can easily lift or lower the arm to adjust whatever the size bottle being capped. The capping bell is featured with magnetic mechanism to hold the caps in place. Are you looking for a durable bottle capper? This Red Baron beer bottle capper is durable and comes featured with a self-stopping crimper bell and a magnetic capper head. The crimper bell is a standard 26 mm bell that is equipped with a magnet to grab the bottle cap. It is easy to use the machine and a suitable solution for capping beer bottles. 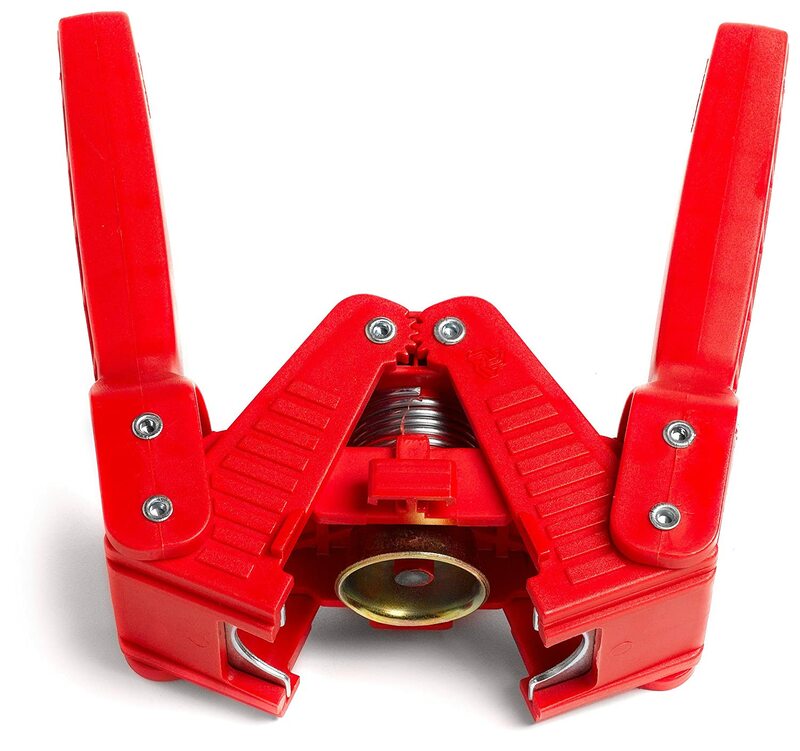 You should not forget while using 29 mm bell for turning around the two metal neck grip plates over your red baron capper to prevent the possible breakdown of the bottle neck. The tool allows easy adjustment to the uses, which makes this red baron bottle capper as an all-purpose tool. It is easy to remove off the plates using pliers or further simpler, by knocking them out from backward using a hammer and a dowel rod. The bench corkers would possibly not require this additional step for capping the 29 mm European bottles however they do necessitate the proper bell capper that they have. Furthermore, while capping champagne bottles of 750 ml using the red baron capper, the plates are turned around for tighter fitting cap. 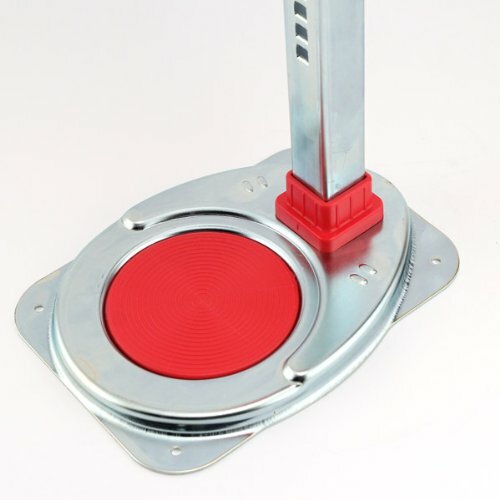 Red baron bottle capper is sold as a standard capper as a part of several best homebrewing kits. Looking for an effective solution to open the bottles of home brew easily? Consider having this bottle capper by Perrysbrewer. Bottle cappers or capping machines are intended to put on traditional crown caps and to make a long lasting and tight seal that would not give up the integrity of your work in terms of shelf life, bottle fermentation and transport. These caps are put on to the bottles with half in lip with no threading. Screw caps and threaded bottles are considered as a convenient option; however crown caps offer a better seal. It is more essential to have a proper seal on your beer bottles since this will prevent your beer from getting spoiled. Crooked and loose caps will lead to leakage of carbonation and in turn your brew will lack flavors. Hence, you must find the best bottle capper to get the work done. With this bottle capper set with 55 caps, your search for best capper machine ends. This wing style capper, unlike benchtop bottle capper has a magnetic tip to hold the cap so that there is less possibility of misalignment and capping head assisted by the gear needs very less force for sealing the caps. 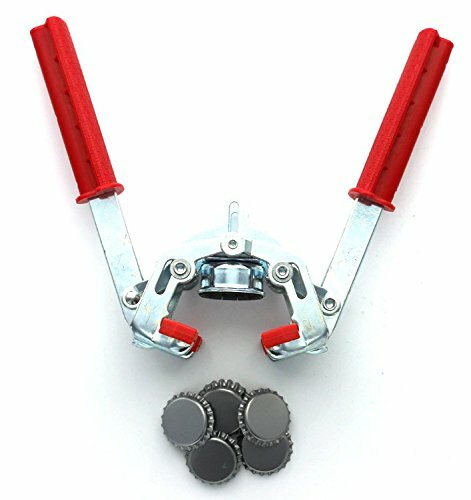 A magnetic tray is featured to hold the caps in place and two handles and three hinges to allow apply sufficient amount of leverage for crimping the cap on the bottle. You can apply your bottle caps to the bottles using couple of ways and both the ways get the job done proper. Choosing the one you want is a matter of your personal preference. The wing style capper is regarded as a best option for those who are new to bottling and homebrewing. It comes with integrated spring-loaded system that makes the process much easier. The benchtop bottle capper is other option that can make a lot faster function of bottling your brew and hence forms a perfect choice to people brewing larger batches. For more bottle and accessories review visit us.